Friedrich Konrad Beilstein (1838 – 1906). 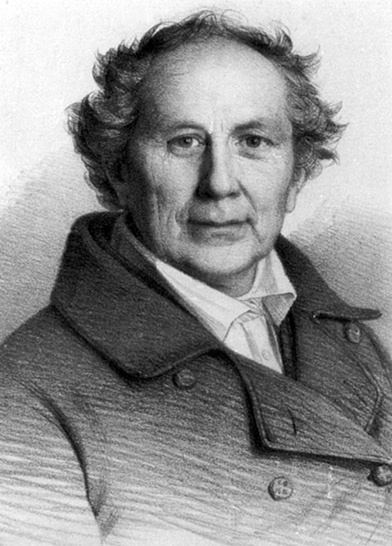 February 17 is Friedrich Beilstein’s birthday. 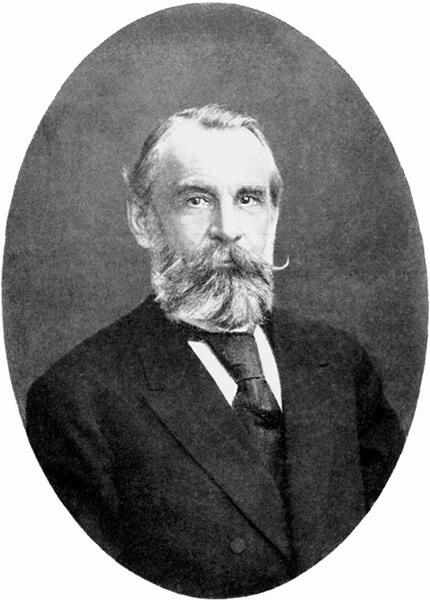 Beilstein was the Russian chemist who originally wrote Handbuch der Organischen Chemie or Handbook of Organic Chemistry. This organic chemical reaction handbook was published in 1881 and originally contained information on 1,500 different organic compounds. It would grow larger with each edition even to the modern day where it is now known as the Beilstein Database. The present Beilstein Database contains over 10 million structures and almost 11 million reactions. The Beilstein database was combined with the Gmelin database of inorganic chemistry in the Crossfire database system which was in turn absorbed into Elsevier Information System’s Reaxys database in 2010. This is a powerful research tool for chemical research and development that grew from one person’s handbook. 1959 – The first weather satellite launched. Mock-up of Vanguard 2 – First weather satellite. 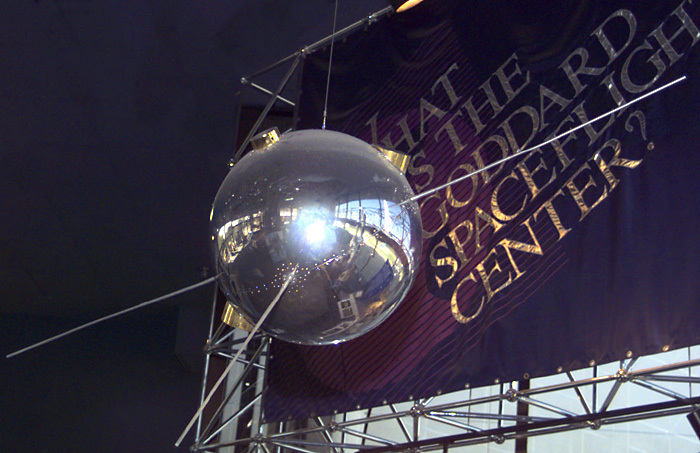 The United States Navy launched Vanguard 2, the first weather satellite. Vanguard was designed to measure cloud-cover distribution using two optical telescopes and photodetectors. The satellite would record the data on a tape recorder and transmit when an activation signal was transmitted from below. Fun Fact: Vanguard 2 performed its task for the 19 scheduled days. Its secondary purpose was to monitor atmospheric density. Vanguard 2 is performing this task to this day. The expected battery life is around 300 years. 1890 – Christopher Latham Sholes died. 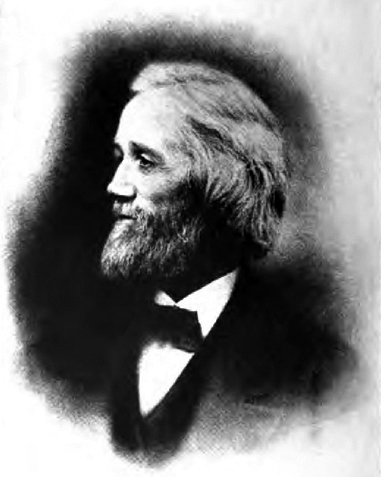 Sholes was an American newspaper publisher and inventor who invented the first successful typewriter. His original goal was to develop a machine to print tickets and number pages in a book but ended up with a device that could print words as well. He also laid the keys out in the fashion we still use today following the QWERTY format. 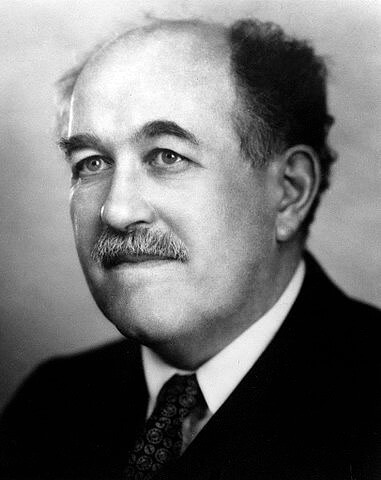 1888 – Otto Stern was born. Stern was a German physicist who was awarded the 1943 Nobel Prize in Physics for the discovery of the magnetic moment of the proton and the development of the molecular beam. A molecular beam is any stream of molecules moving in the same direction in a vacuum. He also worked with Walther Gerlach to prove the quantization of spin. 1875 – Friedrich Wilhelm Argelander died. 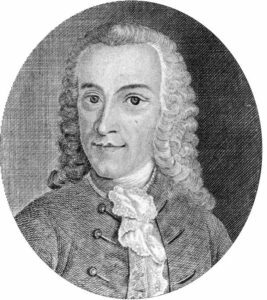 Argelander was a German astronomer who pioneered the research of variable stars and developed the methods used to identify them. He also developed a method of quickly identifying the brightness and position of stars that allowed him to catalogue over 324,000 individual stars. This catalogue, the Bonner Durschmusterung, was compiled with Adalbert Krüger and Eduard Schönfeld and was the last to be published without the use of photography. 1838 – Friedrich Konrad Beilstein was born. 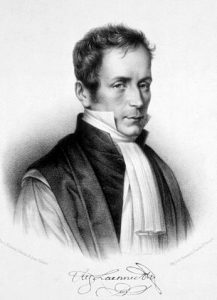 1781 – René Laënnec was born. Laënnec was a French physician who is considered to be the father of chest medicine. He advanced the understanding of several abdominal conditions such as peritonitis and cirrhosis. He is also credited with the invention of the stethoscope. He made his discovery after trying to listen to the heart of an overweight female patient. He couldn’t perform the usual technique of placing his ear over her chest so he rolled up paper to form a tube. He found he could hear her heartbeat clearly and better than if he had listened to her chest directly. He later took this idea further after constructing a collapsable series of wooden tubes and a funnel shape on the ends to amplify the sound. The improvement of the sound quality allowed him to recognize patterns which allowed for the better diagnosis of various chest ailments. 1723 – Tobias Mayer was born. Mayer was a German astronomer who discovered the libration or ‘wobble’ of the moon. He was also known for his accurate tide tables which aided navigators to determine their current longitude to within half a degree. 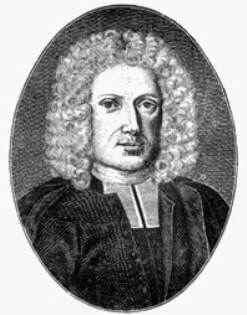 1665 – Rudolph Jacob Camerarius was born. Camerarius was a German botanist who discovered plants have sexes. He identified the stamen as the male and pistil as the female reproductive parts and how pollen is required for the process.